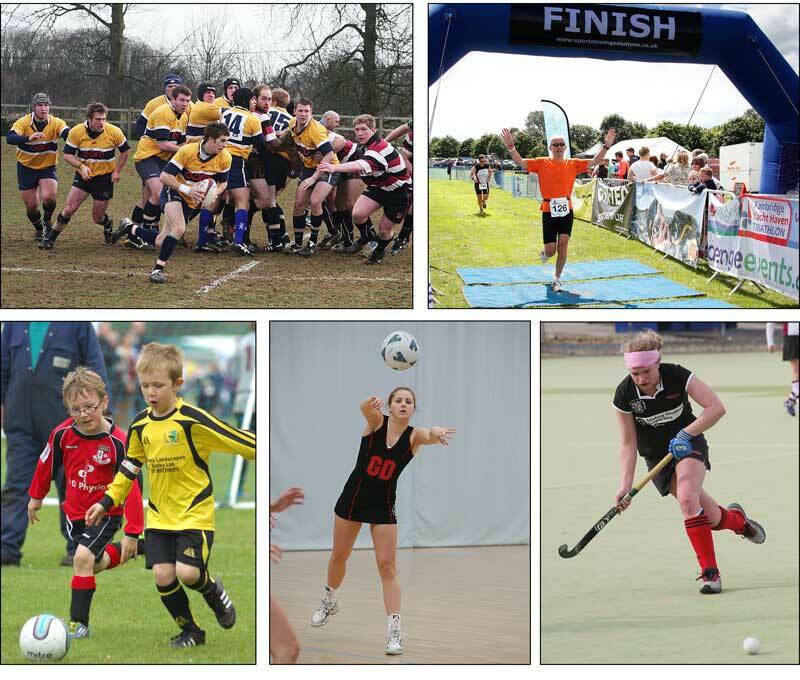 Our photographers are fully equipped to cover all types of sporting events, adult and junior and both indoors and out. 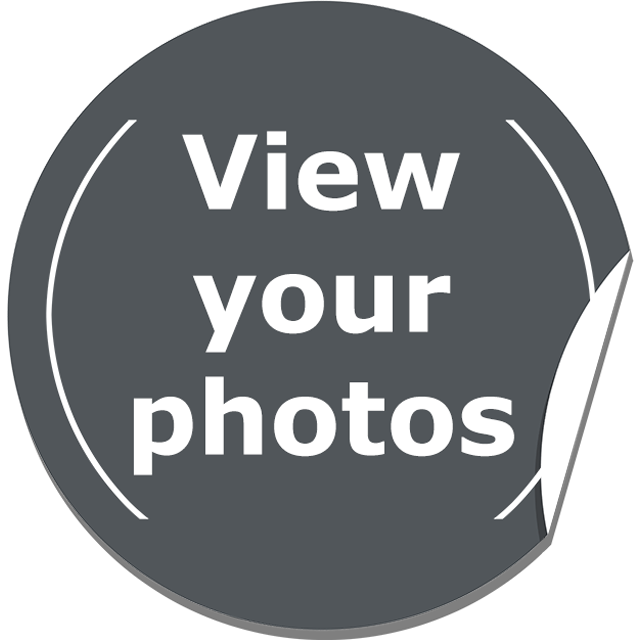 We provide as many photographers and sales staff are needed to cover the size and format of your event, whether it is a local event, a large tournament or festival, or even an international competition. 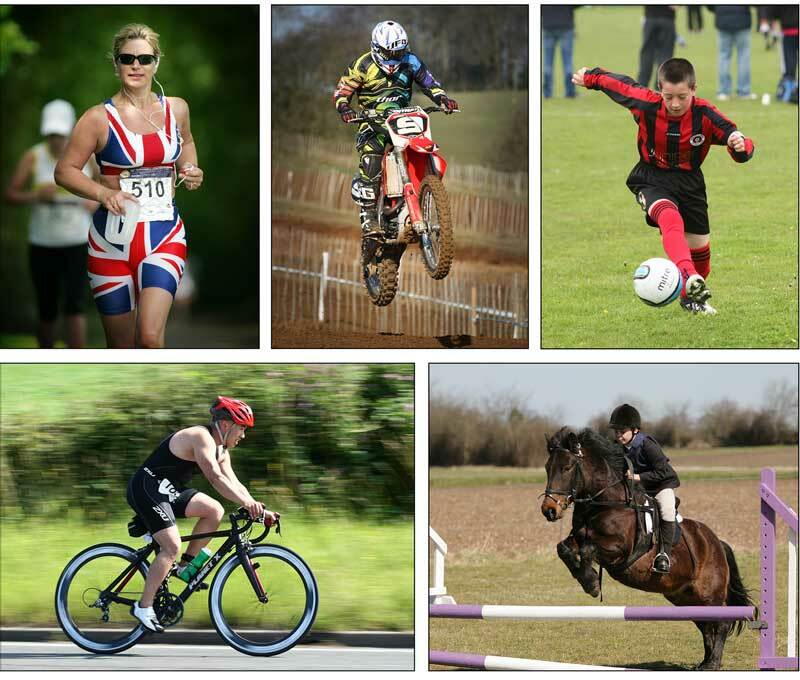 Our photographers are experienced in photographing a wide range of disciplines, such as team sports like football, rugby, netball and hockey as well as individual sports like tennis, badminton and road race events including fun runs, triathlons and marathons. They also abide by our Child Protection Policy at all times. Operating from purpose built, self contained vehicles, we process and print our photographs for your events participants to take away with them. Please see our FAQs Page for more details. In addition to tournaments and other sporting events, we are also available to photograph your end of season presentations. To read more, please look at our Presentation Days page. Please contact us by email, or telephone 01553 672855 for more information, our availability and prices.